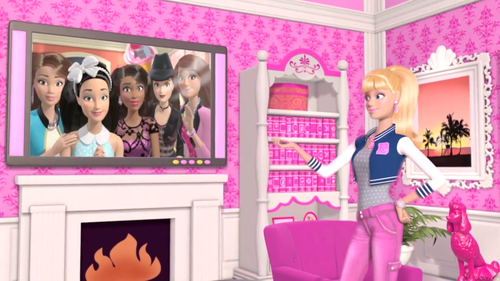 Fifth Harmony in Life in The Dreamhouse Sister's Fun Day Special Episode. . HD Wallpaper and background images in the Barbie Movies club tagged: photo. 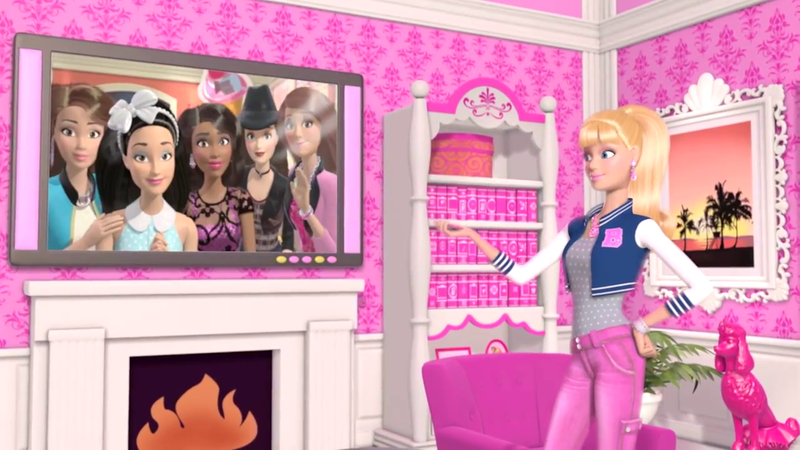 This Barbie Movies photo might contain living room, living room, sitting room, front room, parlor, parlour, dressing table, dresser, vanity, toilet table, and drawing room. i love this way to go keira!